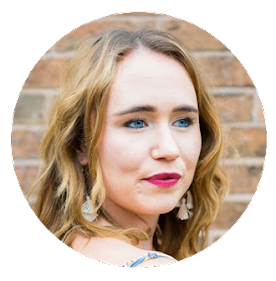 On the christening day, Olivia wore a beautiful white dress with a white bow headband she looked adorable and the sun was shining which was also a bonus. The christening lasted over an hour and Olivia was so well behaved she didn't even mind the water being poured over her head! Each of the godparents received a wooden cross and a certificate. Being a godparent is a lifelong commitment, you are the person they will look up too and be a huge part of their lives and to take care of the child should anything happen to the parents. As Olivia and Lily's auntie I am already doing those things, but it just makes it even more special that my sister chose me. When choosing godparents you can have as many as you want but most people have three or four. For a christening gift, I think you should always get something quite personal that the child can look back on when he or she is older. 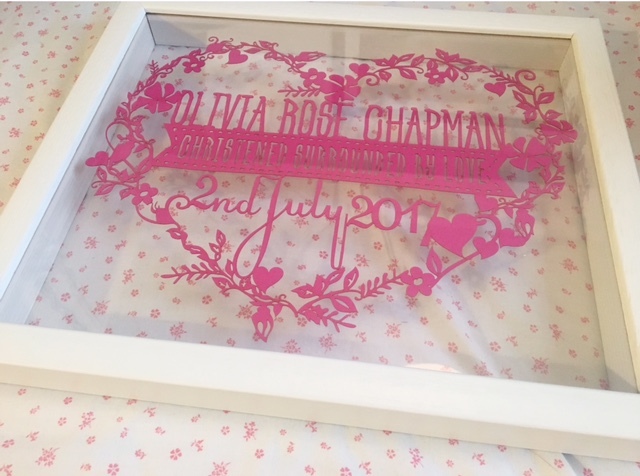 With this is mind, I gave Olivia a personalised papercut from gift website Twenty Fingers. They sell a wide range of papercuts for every occasion including weddings, anniversary's and of course christenings. The papercut I chose came in two different frame sizes and you can also choose the colour of the frame to match the persons decor. The papercut artwork also comes in twenty three different colours too and you get to choose what you want written on it. 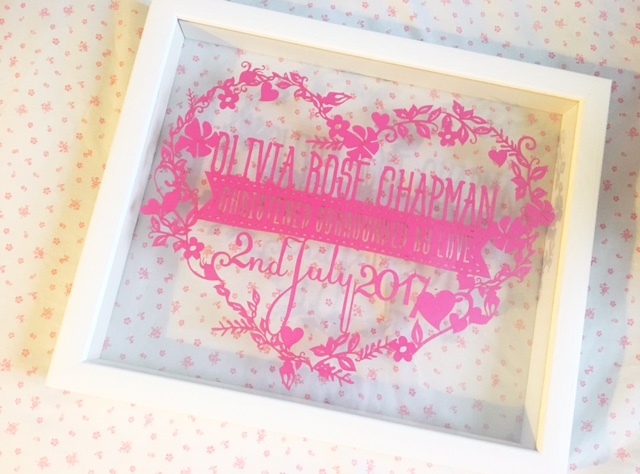 I chose pink writing with a white frame as Olivia's room is a beautiful pink colour. 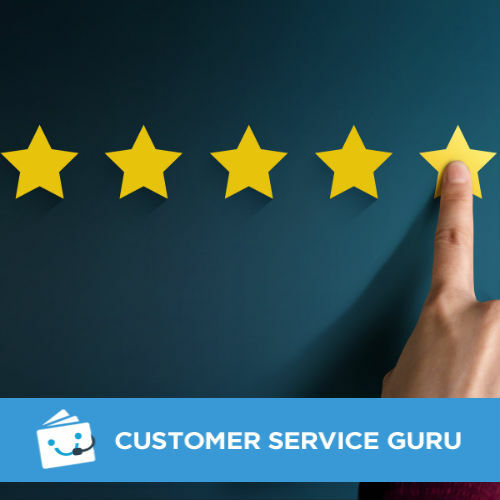 When the papercut arrived, it was wrapped in brown paper with a bow I was hesitant to unwrap it to see what it looked like, but I had too anyway. It looked exactly like the website and definitely worth the £49 it costs. Such a delicate gift for a really special occasion. For the christening, I wanted to wear a dress that was appropriate for church but also stylish. 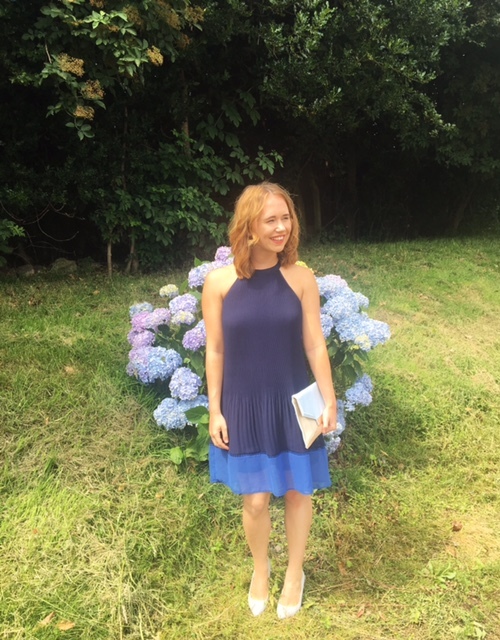 When I spotted this lovely navy blue pleated dress (£34.99) in H&M I had to try it on, the fabric felt beautiful and it was even better on. 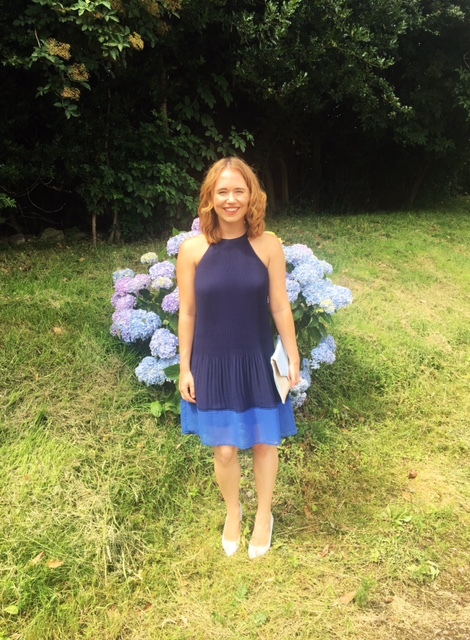 I styled the dress with light blue heels and a blue clutch both from New Look. Are you a godparent to anyone?